These 5 Stories Will Motivate You to Lose Weight with Clean Eating! This week we’re celebrating the FIVE YEAR anniversary of CleanFoodCrush. Raising a Business is a lot like raising children; they both teach many important life lessons about ourselves and the type of person we want to be. They show us our strengths and definitely our weaknesses, and they both require a lot of LOVE and sacrifice to REALLY thrive. YOU MATTER, and you’ll feel it! This is all thanks to our HUGE commitment to YOU; our community and customer. Thank you from the bottom of my heart for following along and being apart of the CFC journey! 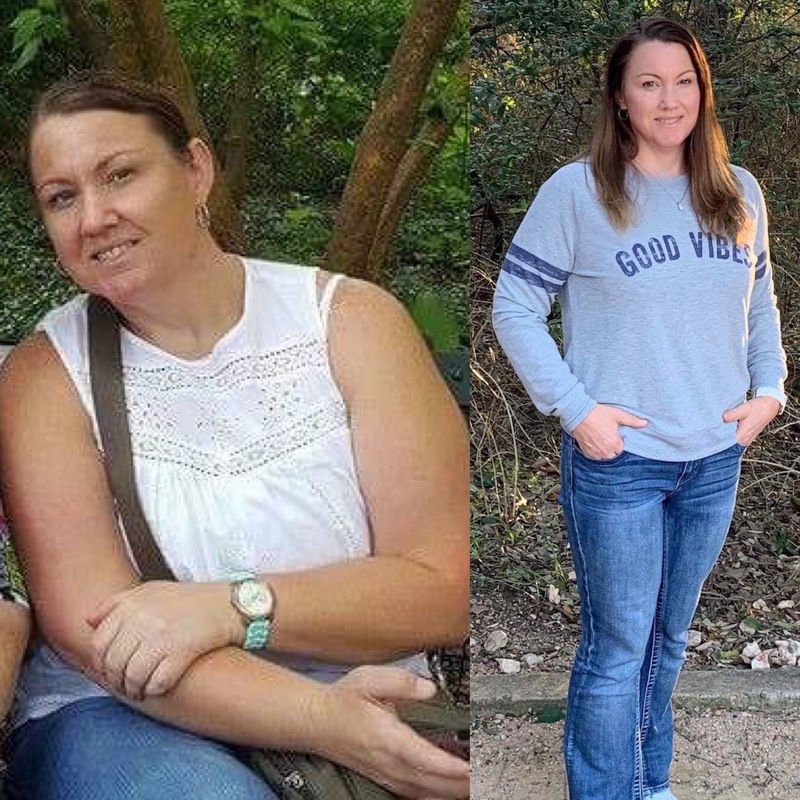 To celebrate, I wanted to share FIVE amazing transformation stories of the past years with you to highlight what’s possible when you put your heart into Clean Eating! Big HUGS + Cheers to the NEXT 5 years and beyond! Click here to read about how I lost weight and transformed my body with CleanFoodCrush! 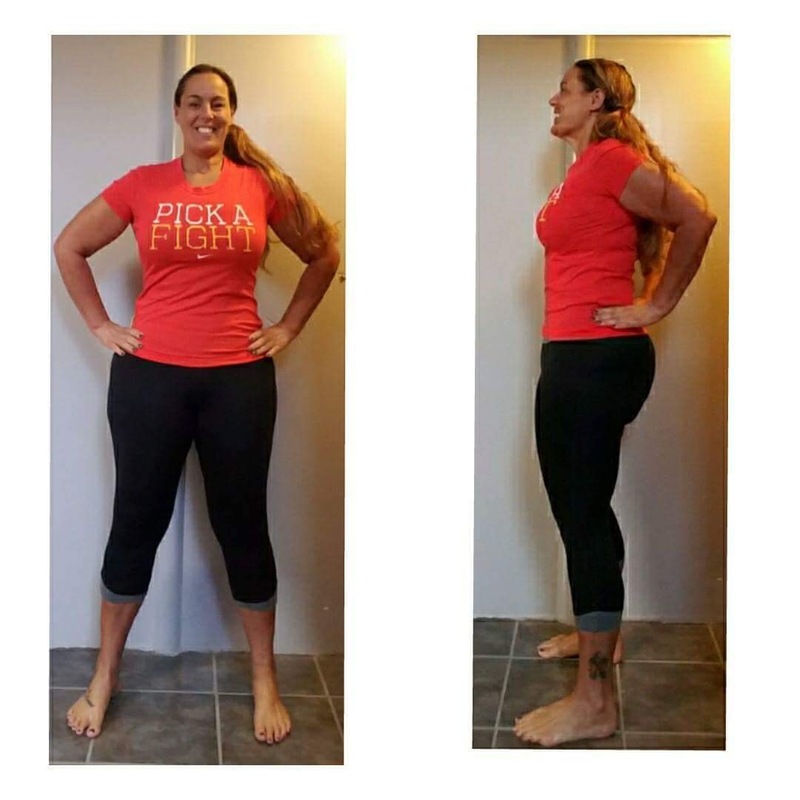 My name is Crissy, and despite an 8-year struggle with Fibromyalgia and having two back surgeries, I lost over 100 pounds and reduced my inflammation with the 30 Day Clean Eating Challenge. 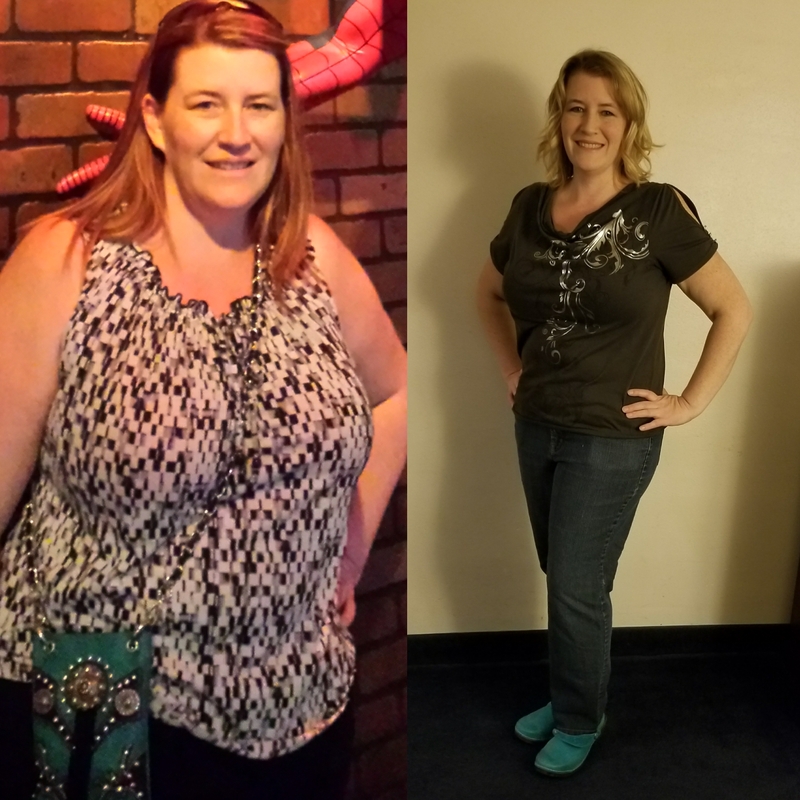 Here’s my story, and I hope it inspires you to make the changes you want to make in your own life too! We’re Chris and Ed, we’re 47 and 51 years old and recently each lost 46 pounds with the 30 Day Clean Eating Challenge. After transforming our health, we’re excited to share our story. Hopefully, it will inspire someone out there (maybe even you) to make a positive change! 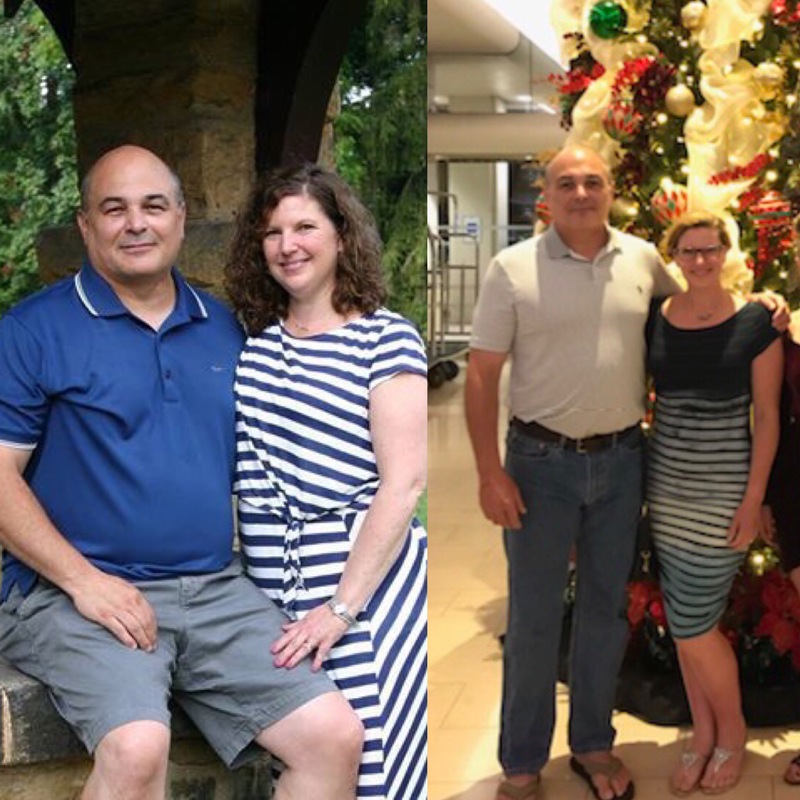 Click here to learn how we lost a combined 92 pounds through the power of Clean Eating! Sadly, I married someone who was very manipulative and abusive in many ways. My first pregnancy was very hard on my body. My stress levels were off the charts, and I resorted to food for comfort. 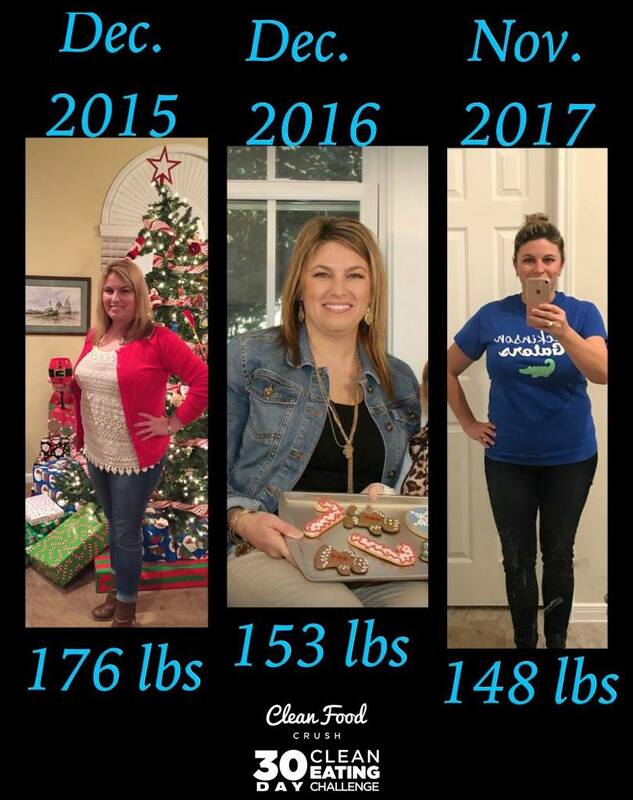 I began my pregnancy 146lbs and delivered at 184! Needless to say, after my beautiful baby was born, my stress just escalated. Between work, being a new mom, and enduring a very controlling husband, I was only able to lose half the weight by the time I was pregnant with my second daughter 2 years later. My marriage was out of control as were my eating habits and my workouts or lack thereof. December 2015 was the end of an era for my girls and me. I had emergency gall bladder surgery right before Christmas. This was the beginning of the NEW me! Click here to read how I changed my life and lost weight with Clean Eating. 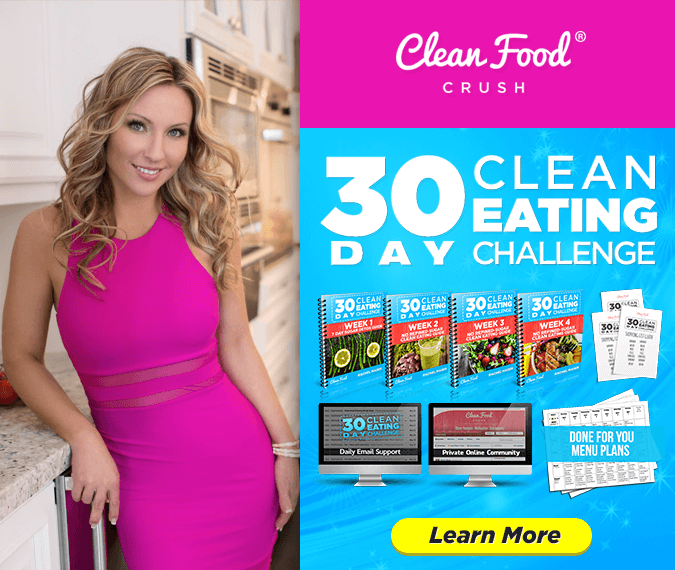 Click here to read my full journey with CleanFoodCrush and the 30 Day Clean Eating Challenge.